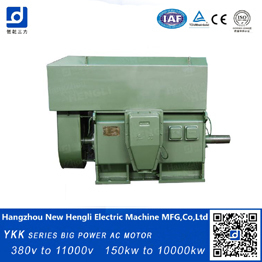 Hangzhou New Hengli Electric Machine MFG. Co., Ltd. (Originally Hangzhou Hengli Electric Machine MFG. Co., Ltd.) was founded in 1954. 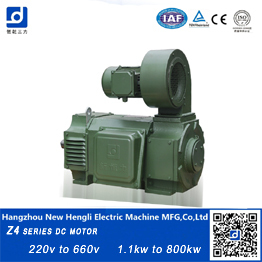 Our company specializes in manufacturing A.C. and D.C. electric motors. 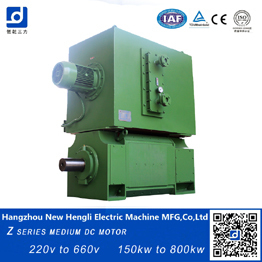 Our D.C. motor series includes Z series, Z4 series, ZZJ800 series for mill auxiliary, ZSN4 series for cement rotary kiln, ZYZJ series for sugar cane mill, ZFQZ series frequency starting and braking type. 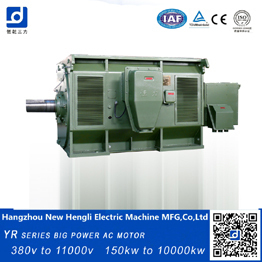 A.C. motor series includes Y, YR, YKK, YKS, YRKK, YRKS series high and low voltage medium size asynchronous motors and YJP series inverter adjustable asynchronous motors. 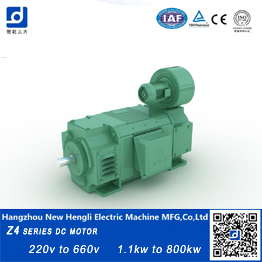 All kinds of A.C. and D.C. motor series could be designed according to customers' requests. 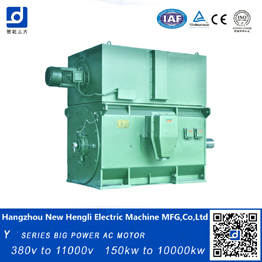 Our motor max-power reaches 4500kW (A.C. motor), 2800kW (D.C. motor), and max-center-high dimension of our motor reaches 1000mm. Dominate series comply with international IEC standard, widely used in metallurgy, electricity power, cement making, petroleum and chemical industry, water supply, rubber and plastic industry, mining, paper-making and ordnance-making. They are the most popular series all over the country. 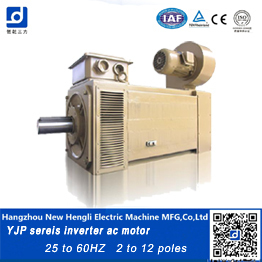 Part of our products are exported to Southeast Asia, Europe and North America, enjoying high reputation in this field. 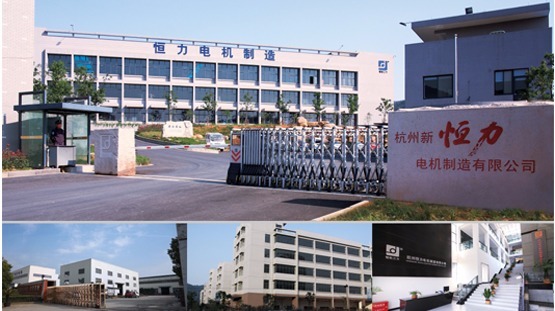 We acquired the quality certificate of ISO9002 and ISO9001-2000 in 2001, passed CE Certification by Lai Yin TUV company in Germany and CQC Certification. 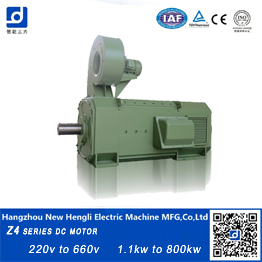 Our company is titled as "Manufacturing Base for Special Motors" by Shanghai Electrical Science Researching Institute. Our company has three manufacturing zones which totally covers more than 130,000m2, with architectural area of 138,000m2. Among 620 employees, we have 56 technicians, including 22 engineers with middle or high professional titles. Our company possesses 207 sets of equipment and we have the ability to test the whole function and technology parameters of motors and have completely inspection methods including special environmental laboratory for motor inspection. 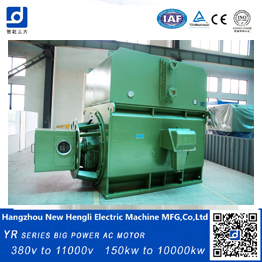 Hengli people follow the "social commitment, unremitting self-improvement" spirit of enterprise, to "do better today than yesterday" down-to-earth style of work, has created an excellent team that dare make tough fight, can win, created a new leap forward. 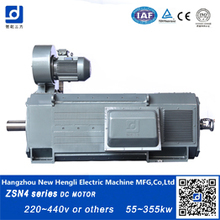 There are various varieties of motors, disigned for a wide selection of uses. 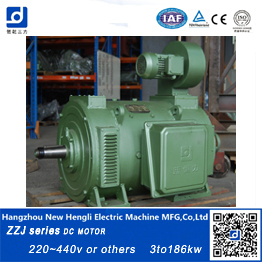 Motors that are constructed into commercial equipment have a tendency to be correctly sized, but other motors might not be. 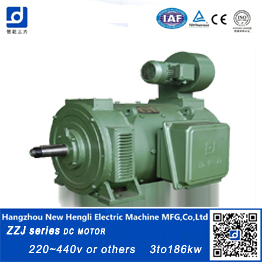 The key kinds of synchronous motors incorporate nonexcited and direct-current-excited motors. 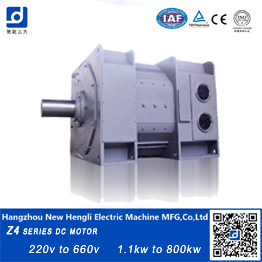 Single-phase and polyphase synchronous motors have to be driven or have their rotor connected in the shape of a self-starting circuit to be able to get started. Trying to service a motor can be quite dangerous. Use common sense when trying to execute a motor burn. A three-phase motor doesn't require a capacitor. A homopolar motor is one that doesn't include a commutator. Check to see whether you're able to turn the engine manually. Please be aware, when you have a twin cylinder engine, you've got to deal with each cylinder separately. It's important to find the motor replaced if one faces any of these problems. At times, motors on electric lawn mowers won't start. The electric motor is situated under the battery to decrease the middle of gravity for easier handling.